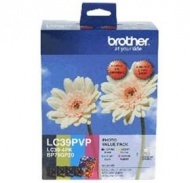 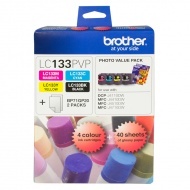 Photo Value Pack, 1 each of LC-39BK; LC-39C; LC-39M; LC-39Y - Up to 300 pages for Black / Up to 260 pages each colour @ ISO 24711 plus 2 x BP71GP20 (4x6in) glossy paper. 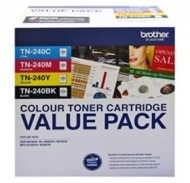 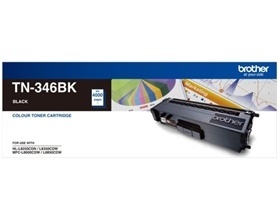 The Black Toner cartridge yield is up to 1,500 pages when printing at 5% coverage on A4 sized paper. 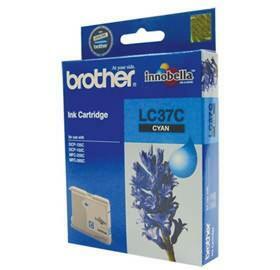 The Cyan ink cartridge yield is up to 300 pages @ 600 x 150 dpi when printing at 5% coverage on A4 sized paper. 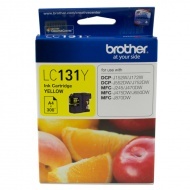 The Yellow ink cartridge yield is up to 300 pages @ 600 x 150 dpi when printing at 5% coverage on A4 sized paper. The Magenta ink cartridge yield is up to 300 pages @ 600 x 150 dpi when printing at 5% coverage on A4 sized paper. 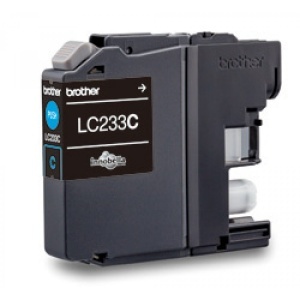 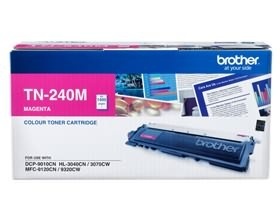 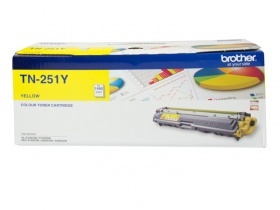 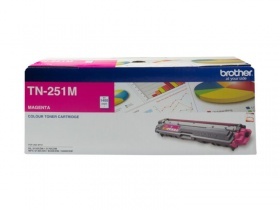 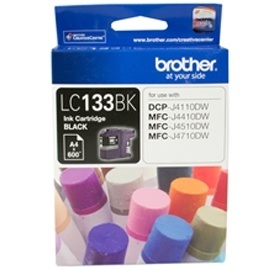 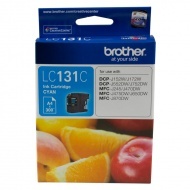 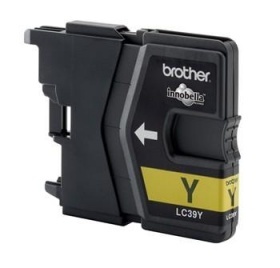 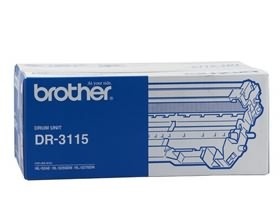 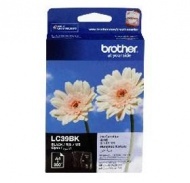 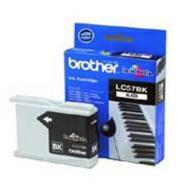 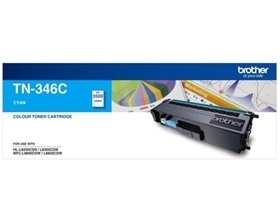 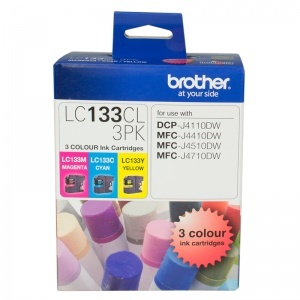 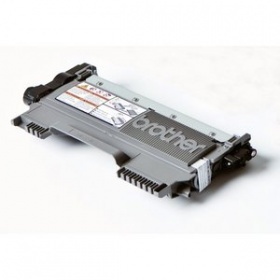 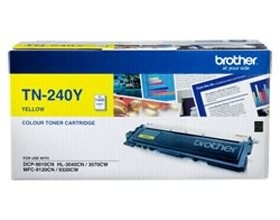 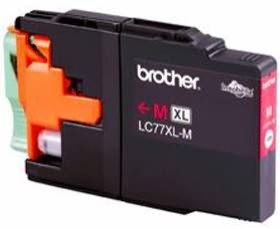 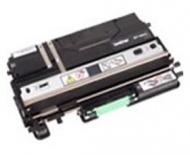 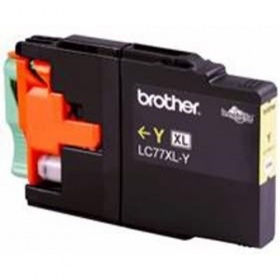 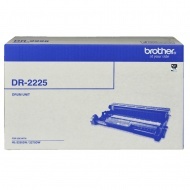 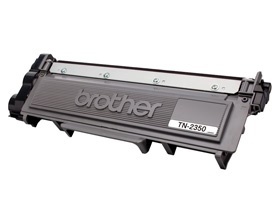 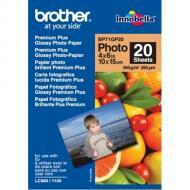 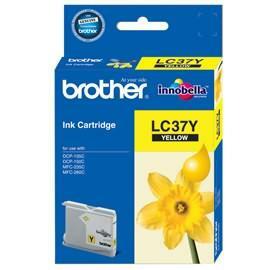 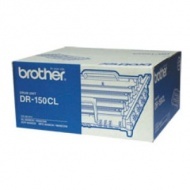 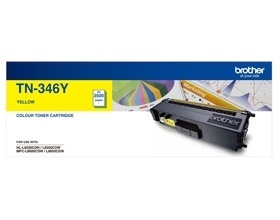 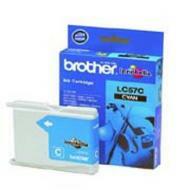 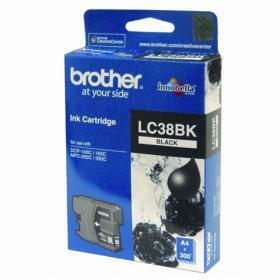 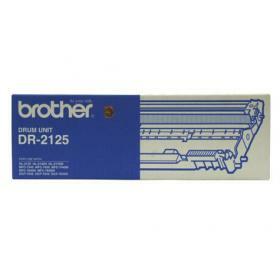 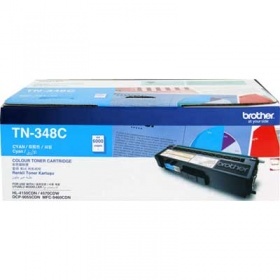 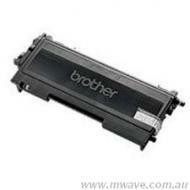 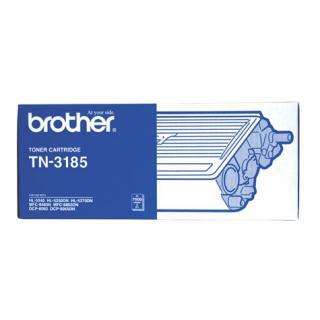 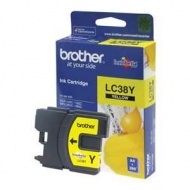 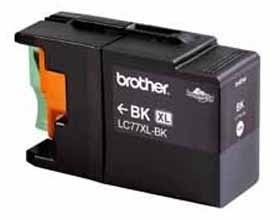 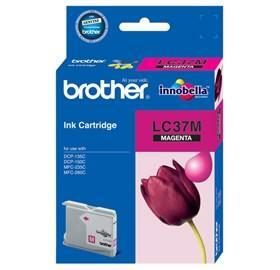 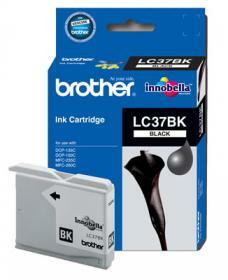 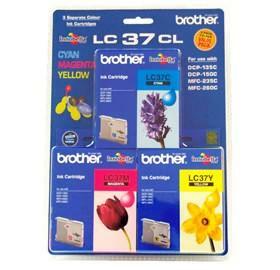 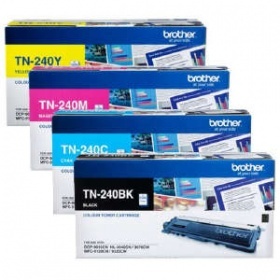 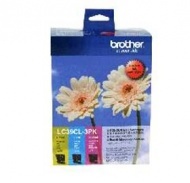 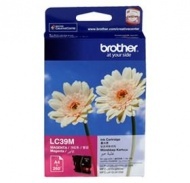 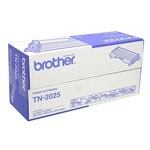 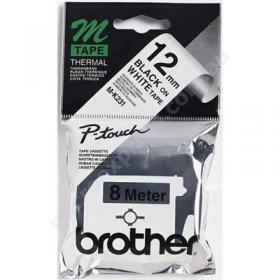 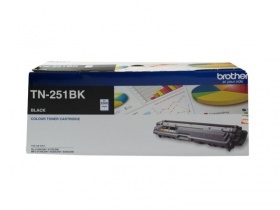 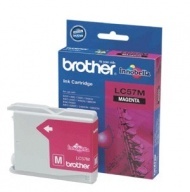 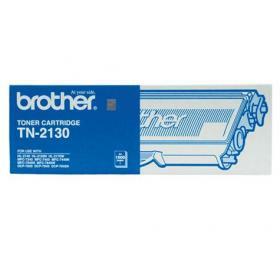 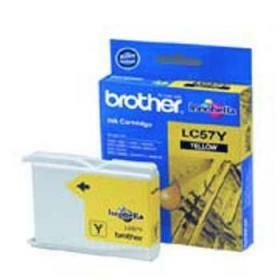 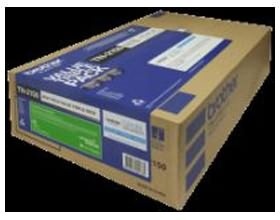 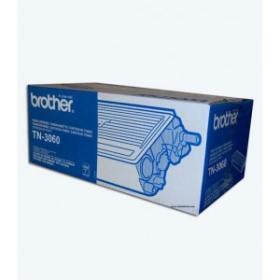 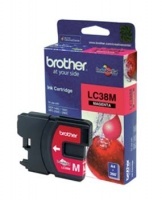 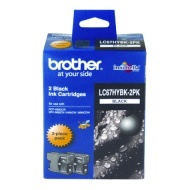 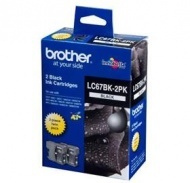 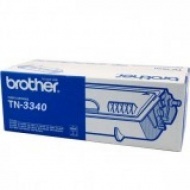 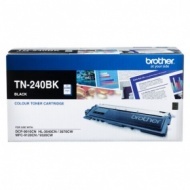 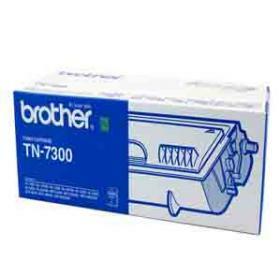 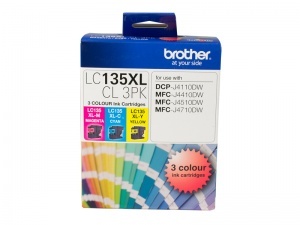 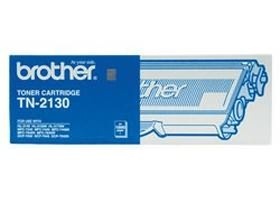 Brother DR3115 - Drum Cartridge for MF-8460N/8860DN, yield 25,000 pages. 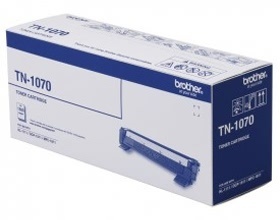 There are many factors that determine the actual drum life, such as temperature, humidity, type of paper, type of toner used, the number of pages per print job, etc.